The formal and informal investigation of people and their interactions with one another has been a foundational to Harmonic Connections PLUS since its inception. Much of the Maximizing the Connection curricula was derived from action research that occurred as individuals were seeking to solve real life problems or develop methods that could prescribe preventative measures toward relationship issues. Through trial and error, HC+ developed an educational framework from which many individuals and families have gleaned and prospered. This curriculum has been transferred to an online format available at www.WeBuildLegacy.com. 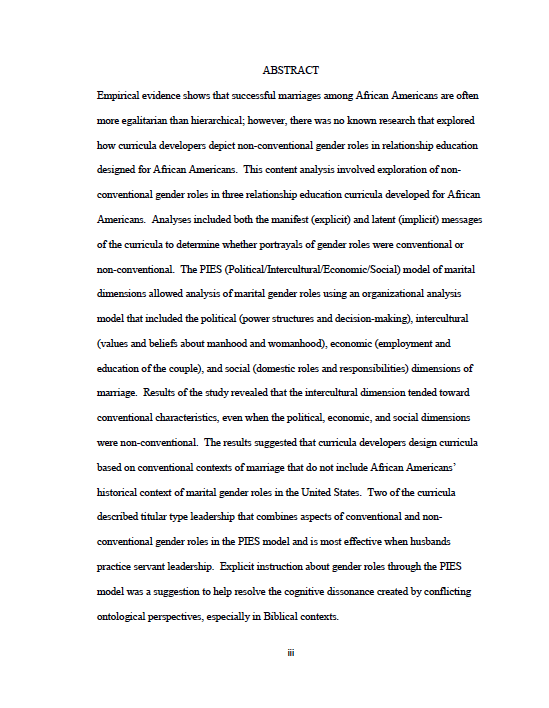 HC+ has also explored couples and marriage relationships and considered how relationship curricula perpetuate traditional and nontraditional gender roles in the study titled Non-Conventional Gender Roles in Relationship Education Curricula for African Americans: A Content Analysis. From this study, a matrix was developed that deals with realistic gender roles among 21st century couples. The research presentation is available HERE. HC+ is collaborating with Sankofa Birth for the "Africa to the Diaspora" Birth and Postpartum Project in order to "reconnect knowledge and skills of women of Africa to the women of African descent who have been scattered around the globe." Video interviews are being conducted and a content analysis will be conducted consider the common threads that are shared between the diverse birthing cultures from the continent of Africa.